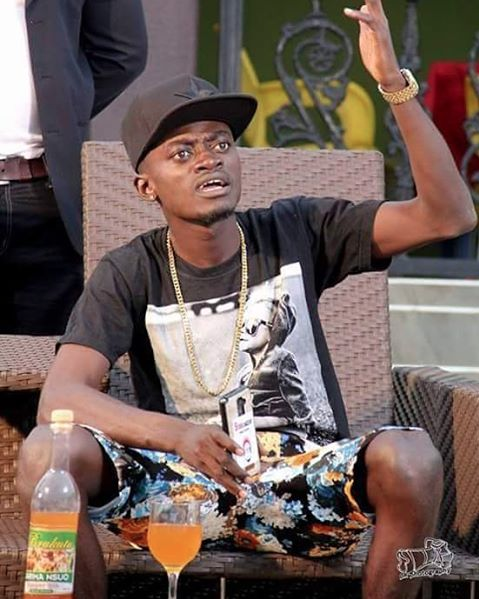 Kumawood poster boy Kwadwo Nkansah Lilwin has slammed Onua Fm Producer over attempts to seek an interview from him over the sudden death of colleague actor Abass. The Manhyia Divisional Police Commander, ACP Kwaku Buah said, Abass lost his life after he was stabbed twice by the brothers of his master when he was settling a fight between them and his master’s wife. He said Abass died while he was being rushed to Komfo Anokye Teaching Hospital (KATH) for treatment. The police have so far arrested one suspect over the incident. However, actor Lil Win believes is not right to be interviewed over the death of his dear collleague. ''Gentleman, the person is dead. No need to interview me over that. There are valuable discussions we can ascertain to and not interview over a death soul. Be circumspect in your work as a media person'' - he voiced out his displeasure. The actor was recently in the news stand for launching his newly built private school in Ahenkuro, Kumasi in the presence of several Kumawood stars who were there to throw their support behind their colleague. The new school belonging to Kwadwo Nkansah Lilwin is called Great Minds International School and it’s one of the well-furnished schools in the Ashanti Regional Capital. Kumawood actor, Akrobeto was after the launch taken around the school complex for familiarisation reasons.